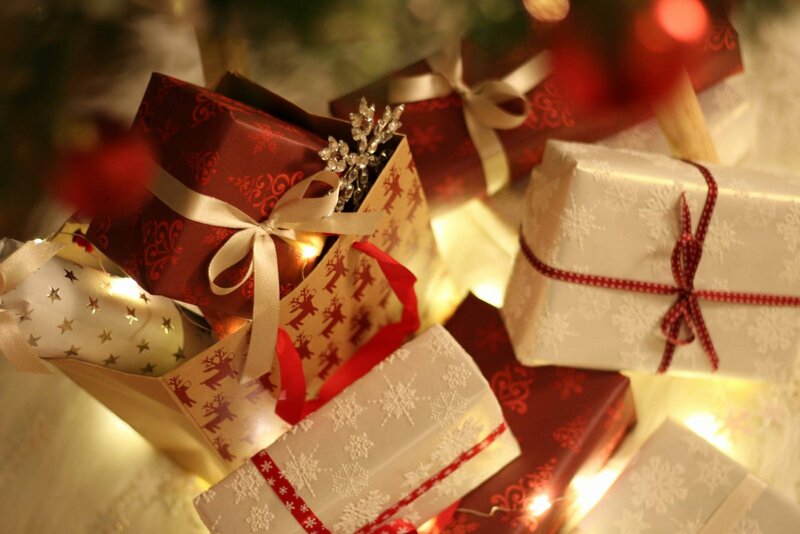 You’ll probably find that if you speak to friends and family most would love to take part in a ‘Secret Santa’ gift exchange or set a spending limit. 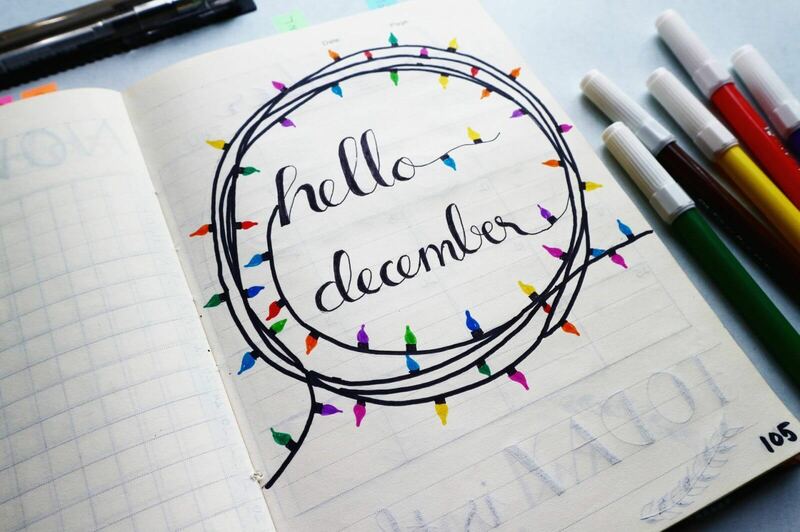 Other ways to cut the cost of the season itself include cashing in store card reward points, looking out for multi-buy offers and trying DIY gift or decor ideas. That said even with careful planning if you’ve got a big extended family or a lot of events you might still have a bit of a shortfall. Throughout October and November we’ve done a few things to help us save money by reducing our outgoings and to make money. By approaching it from both sides we’ve seen a good impact – every little helps and all that jazz! If you don’t already meal plan – start! Not only will you eat a more interesting variety of foods but you’ll have less waste and less time dithering in the kitchen wondering what to make. Meal planning is a real money saver because it reduces the amount of trips to the supermarket you make. If you need a credit card make sure you have a 0% one and switch when the interest free period runs out. Talking of switching review your subscriptions to entertainment services and make sure you’re actually able to justify the monthly cost. Shop around for better prices on utilities. You can switch or haggle the price of your gas, electricity and other services really easily. Take your broadband, for example. Do you really need all the features you’re paying for? There are plenty of comparison sites you can use to see what all internet providers (not just the well-known ones) have to offer, so you can find a deal that actually suits your needs. If you have a thermostat at home, consider turning it down. Now I know winter is cold but even dropping 1 degree could reduce your bill by 10% and save you up to £55 a year! Challenge yourself to make all your lunches at home from now until Christmas, taking packed lunches to work or on a day out with the kids is so much more economical. Take surveys online for extra cash, yes it’s only a little bit but over time it adds up and many can be done on your mobile – perfect for night feeds! Earn as you spend throughout the year by using cash back sites and reward cards to collect points and make savings. Sell unwanted or used things on eBay or at a car boot sale. Children’s clothes seem to sell really well in bundles and baby items are always popular on local selling sites. Do you have a driveway or a parking permit you could sublet? If you’ve in a popular area with lots of offices this can be a good income boost. In my experience the best way to achieve something is to have a really clear plan as to how you’ll go about it. Having a goal like “don’t accumulate any debt over Christmas” is great but it’s abstract. I’ve been taking part in the Shepherds Friendly Christmas Savings Challenge to help me take specific steps to save before the big day. SMART goals anyone? haha. The Christmas Savings Challenge is designed to take place over the four weeks leading up to Christmas but you can do it any time, or jump in late if you have to. Theres a big list of steps you can take to save money, the idea is that you choose three separate mini-challenges that you will commit to each week for the duration of the challenge. 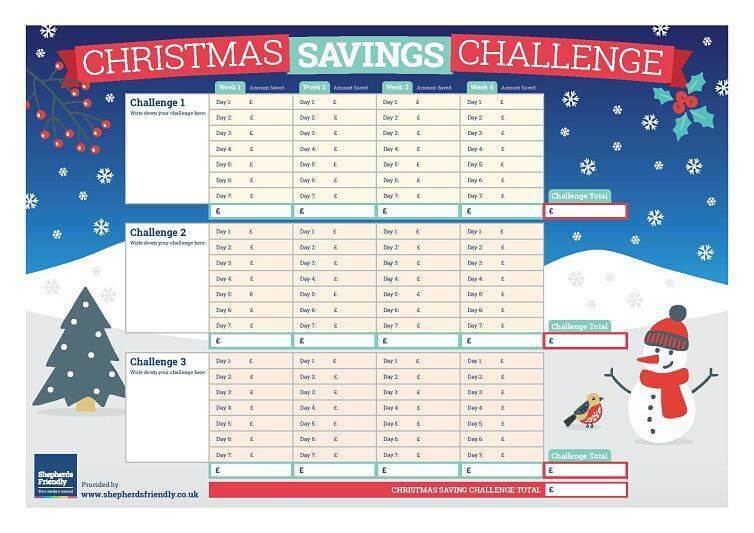 Their fab Christmas Savings Challenge chart includes space to note down which mini-challenges you’re doing as well as your daily, weekly and month end savings. I personally think it’s really clever because not all the mini-challenges require a big sacrifice but they will all make an impact. I also really like the fact that you’re constantly incentivised and encouraged as you go. Making the most of cheap and free days out and activities for all the family. Check back in a few weeks to see how we got on and do let me know if you take part too!